On Wednesday, we stopped at our second port in Mazatlán, Mexico. To be entirely honest, from the start, we were pretty wary of why the cruise actually stopped there. and there was a massive bust of a kingpin not too long ago. 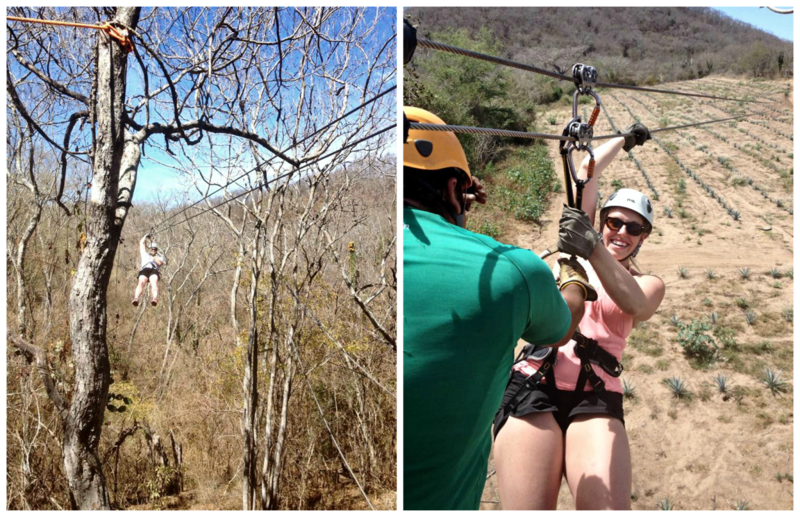 Regardless, we knew we wanted to explore, so we decided to go ziplining outside the city. and we ended up at Huana Coa Canopy Adventure. Neither Ryan nor I had ever been ziplining before, and I was pretty nervous about being hundreds of feet in the air. and I felt pretty much at ease after just one platform. but apparently it becomes an almost rainforest around June-September. and though the tour lasted over 2 hours, it went by so fast. which has been in business for hundreds of years – no exaggeration – harvesting and transforming blue agave. 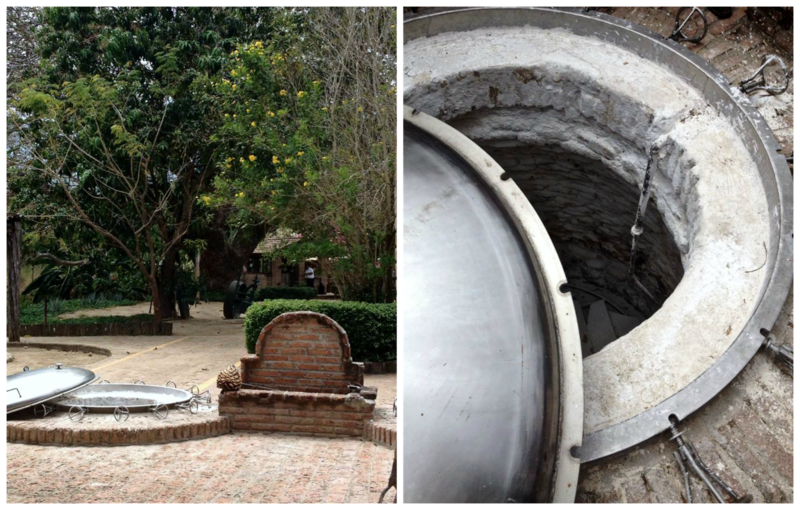 Before anything else, we got to tour the old (and the new) facility and see how the tequila is made. Now, as an aside, our tour was supposed to provide us lunch because it was 4.5 hours long. However, something got lost in translation, and lunch never showed, so they had a bunch of cranky Americans on their hands. The lovely tour guides compensated by offering us free unlimited shots of tequila made there in the factory. and each had four shots on empty stomachs. And then we braved the rough 45 minute trip back to the port where our ship was. I wish I had better quality photos of Mazatlán, but because of the zipline, I couldn’t bring the good camera. I stuck to the iPhone photos instead, which felt safer anyway. 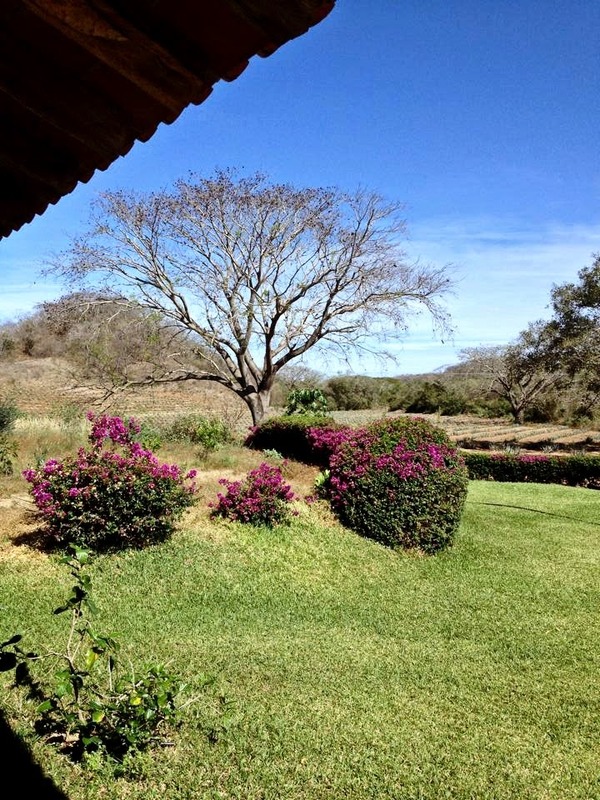 Here’s the thing…Mazatlán isn’t bad. It really isn’t. It just wasn’t as tourist-friendly as we’d experienced in Cabo, so it was more of real Mexico. and though we had a lot of fun doing the zipline adventure, we were glad to leave Mazatlán at the end of the day…and to eat. I’d love to go back some day with food and explore it better because I bet there is some rich history there.